Make a small space seem larger with a quality bay window replacement. Bay windows flood a room with natural light and make a small room appear larger. 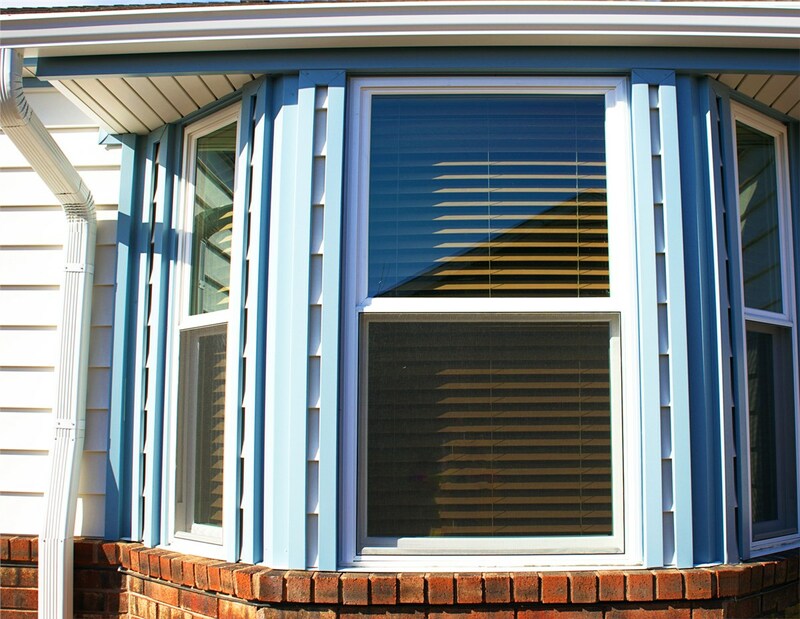 Featuring a design that protrudes from the home’s exterior, bay window replacements can create additional living space and seating for family and guests. 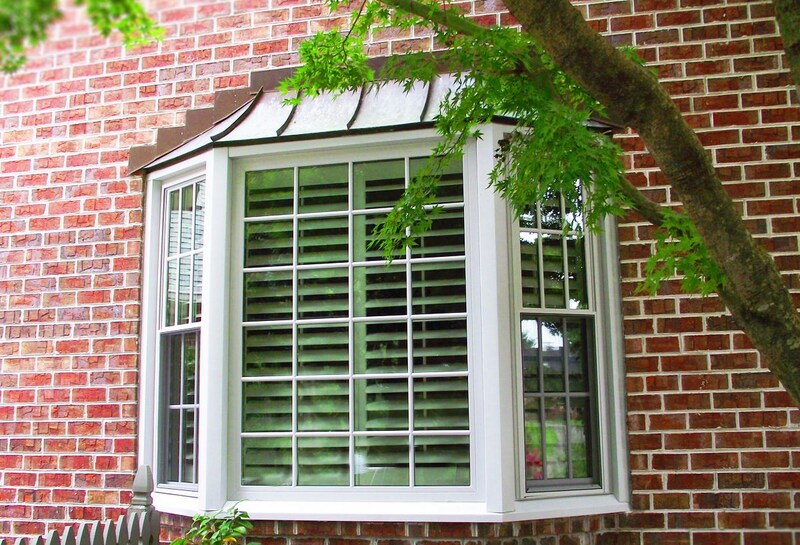 Bay windows are also highly customizable with a mix of different window styles, like picture and double hung units. 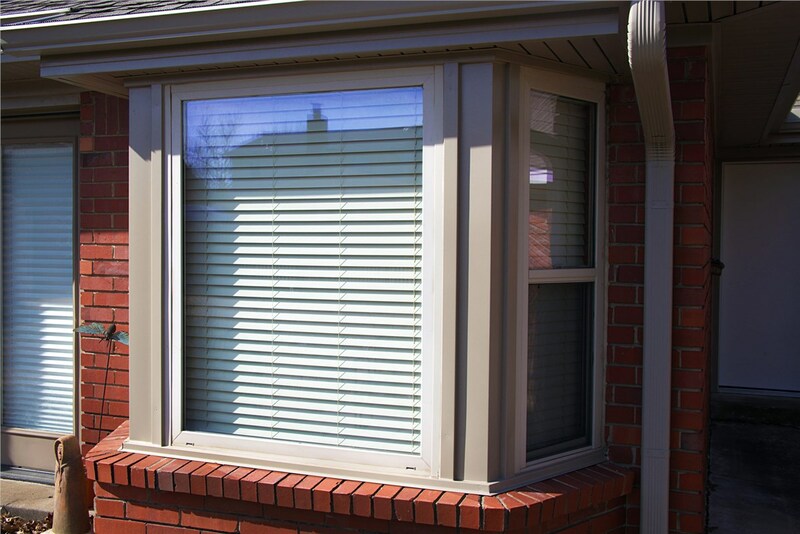 This versatile design allows you to personalize the functionality of your bay window depending on whether you prefer full or top-to-bottom ventilation, unobstructed picturesque views, or easy operation and maintenance. 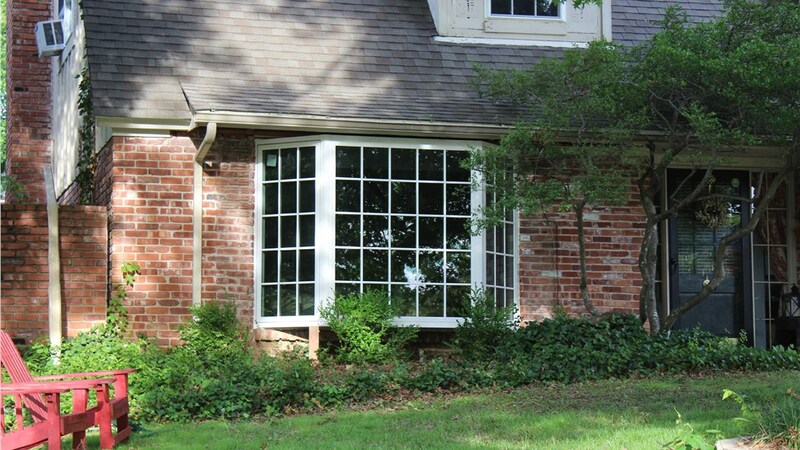 Guaranteed Windows offers a quality selection of bay window replacements for homeowners in Tulsa, Oklahoma City, and across Central Oklahoma, and we’ve helped many homeowners transform their home with new windows. Our A+ rating with the BBB is evidence of our continuing commitment to provide exceptional customer service during every project. 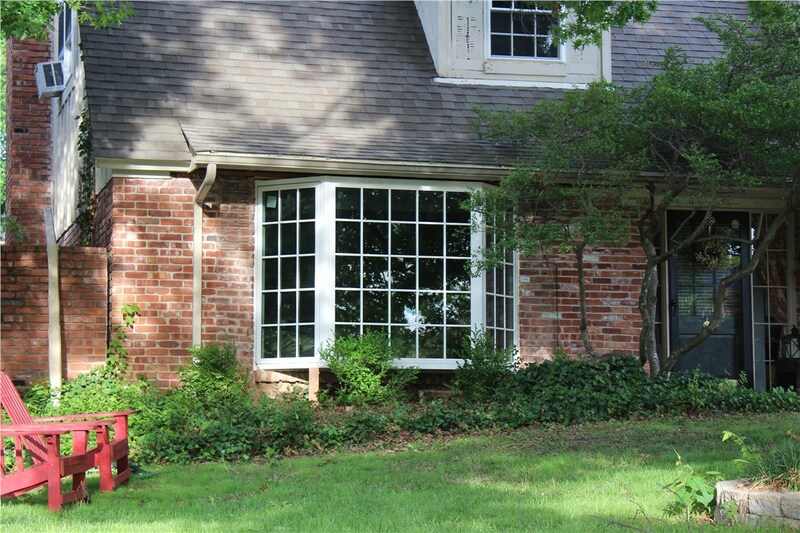 When you’re considering replacement bay windows, call Oklahoma’s most trusted window provider—Guaranteed Windows! 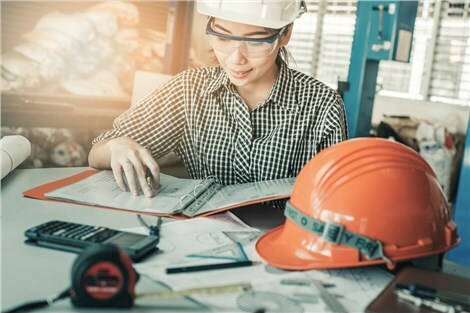 Expert Installation: Our manufacturer-trained contractors have the experience needed to provide exceptional installation of your bay window replacement. Quality Brands: We provide windows from top brands that are made to last a lifetime. 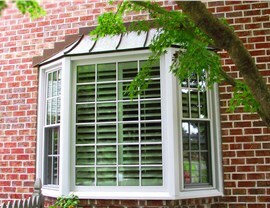 Competitive Pricing: Guaranteed Windows carries nationally recognized brands at affordable prices. 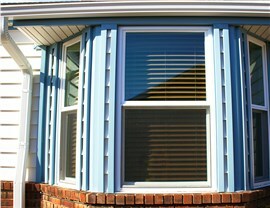 Our attractive financing options make it even easier to afford the new bay windows you want. Free Estimates: We’ll come to your home and provide a free, no-obligation estimate. Our experts explain all of your options, so you can make an informed decision about which type of replacement windows are best for you. 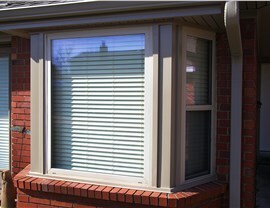 Ready to let the sunshine in with a new bay window? Give Guaranteed Windows a call to speak with one of our specialists, or fill out our online contact form to receive a free, no-obligation estimate.